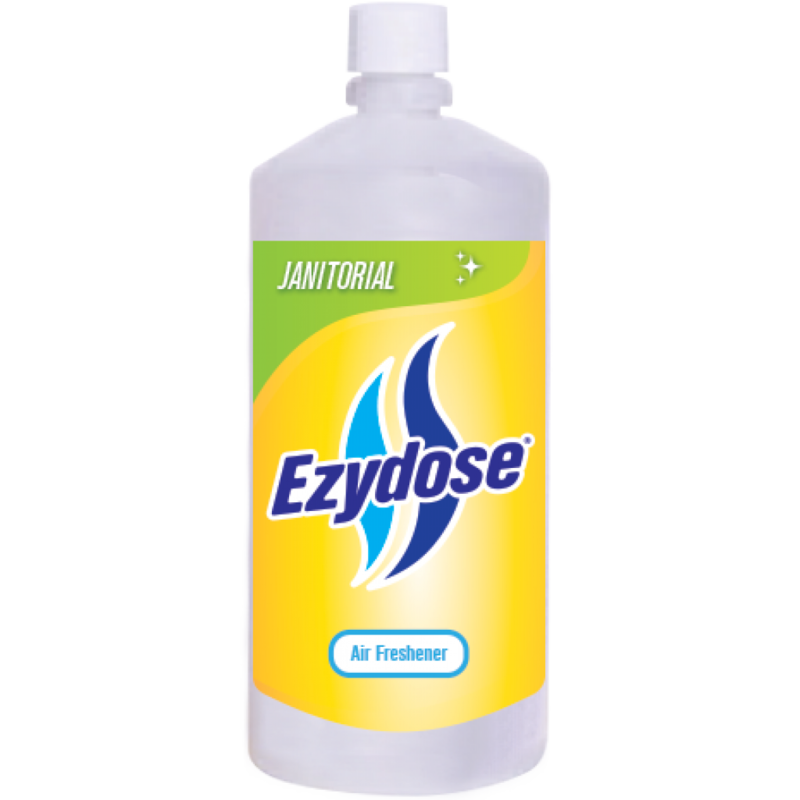 EZYDOSE Air Freshener is a concentrated product designed to work specifically with the EZYDOSE Hand Held Dosing System. Contains biocides effective against both airborne and surface bacteria. Eliminates odours by destroying odour-causing bacteria. Helps reduce the spread of diseases in hospitals, rest homes, schools, sewerage plants etc. Apply EZYDOSE Air Freshener into the air in areas as required. The difference is clear. 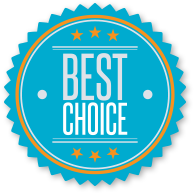 We simply offer great products & services.